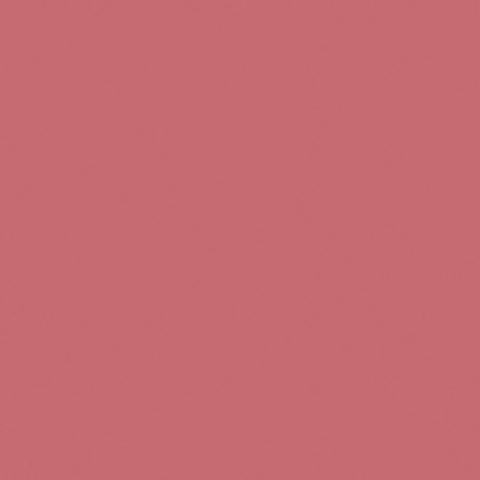 Cover bare walls with any of these six rose-colored options from Sherwin-Williams, Devine Colors, and Glidden. Fresh Pink Lemonade by Glidden. Sherwin-Williams has supercharged its Harmony line, a zero-VOC formula, with enhanced compounds that reduce airborne formaldehyde particles. Boutique brand Devine Color also boasts zero-VOC, though its focus is on hue. Select a shade from one of 12 coordinated palettes, instead of from a traditional fan deck organized monochromatically. Glidden’s low-VOC DUO Paint + Primer does double duty with a mildew-resistant coating that’s especially effective for bathrooms.